Fight for justice by promoting ICC’s petitions and contacting government leaders around the world in support of various advocacy campaigns. Be a voice for the voiceless by raising awareness about persecution through various outlets, such as social media, speaking engagements, translation work, writing assignments, and magazine distributions. Lighten the load of ICC’s staff by helping with various administrative tasks around the office in the Washington D.C. area. 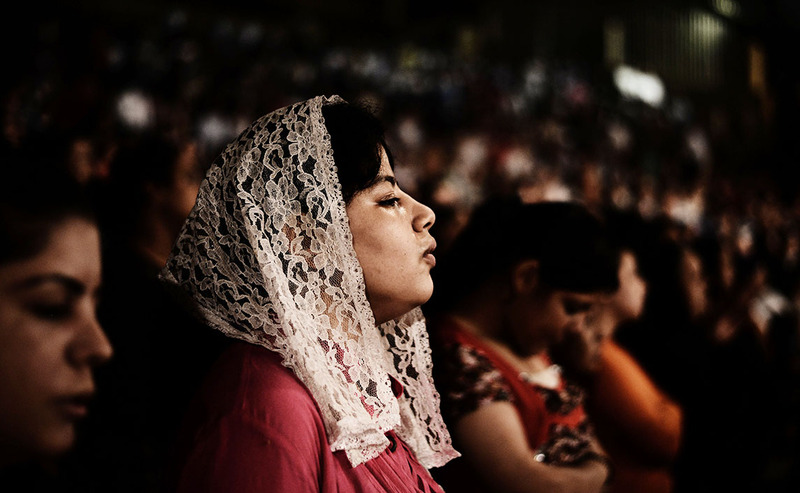 Bridge the gap between the persecuted and the free Church by praying for your brothers and sisters in Christ, while also mobilizing other believers to pray. Serve on a temporary basis through one-time projects such as fundraisers or community service events. If you are interested in making a difference in the life of a persecuted Christian, please apply below or contact ICC’s Volunteer Coordinator at volunteer@persecution.org. Sign up to be an ICC volunteer today!